Remove excess oil on the skin and keep your makeup look perfect. These blotting papers are suitable for all skin types. 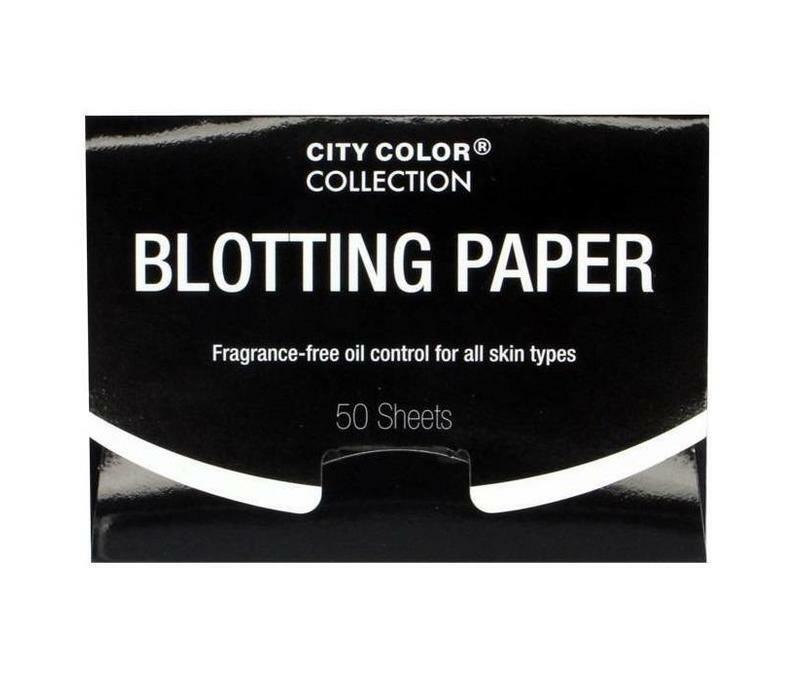 The blotting papers are easy to carry in your bag. 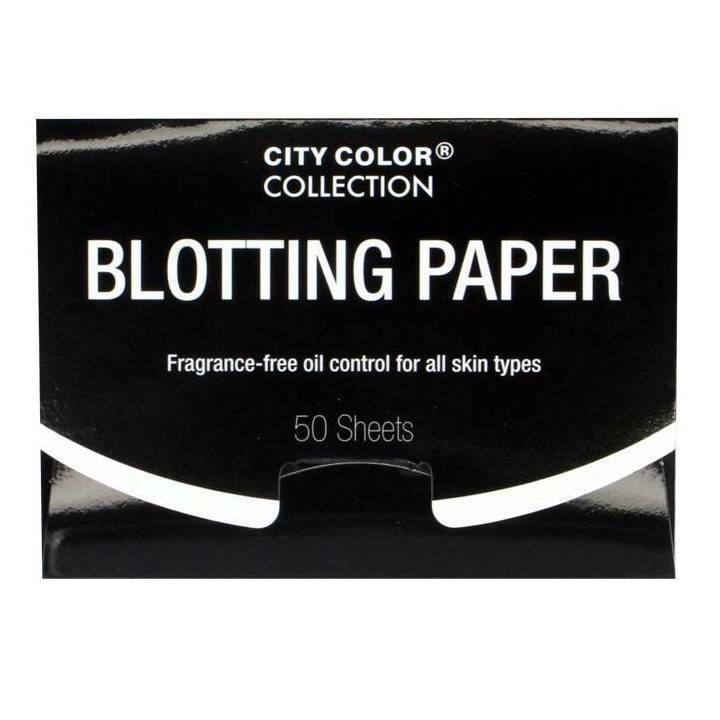 City Color Blotting Paper Original eliminates excess oil on the skin and keeps your makeup look perfect with a fresh look. These blotting papers are suitable for all skin types and are vegan. 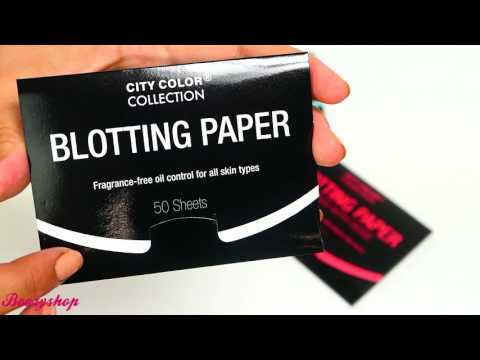 The blotting papers are easy to carry in your bag. Eliminate excess oil on the skin. Keeps your make up perfect without having to powder extra. Original : Doesn't contain perfume. Rose : Natural fragrance of roses. Green Tea : Natural fragrance of green tea. Grab a sheet and press it firmly but gently against the shiny areas of your face, starting with your T-zone (nose, chin and forehead). Hold the skin against the skin for a few seconds so that it can absorb the oil. Make sure that you do not move the sheet or rub it with it. Remove the skin from the skin and discard it. Use a new sheet on other areas of your face if needed. Contains : 50 x 17 gr.